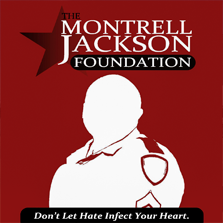 Montrell L.Y.L.E Jackson Foundation | Don't allow hate to affect your heart. 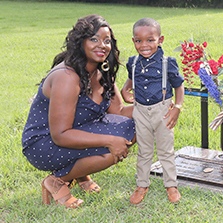 We are dedicated to providing programs, resources, and scholarship opportunities to single mothers. 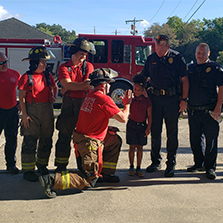 Your generous gift will help us to continue our efforts to bridge the gap between law enforcement and the community.